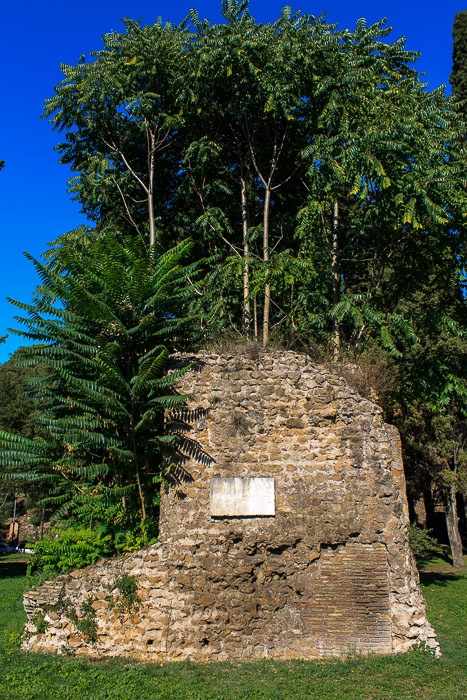 Porta Capena was a gate in the Servian Wall from which Via Appia (the Appian Way) originally started. 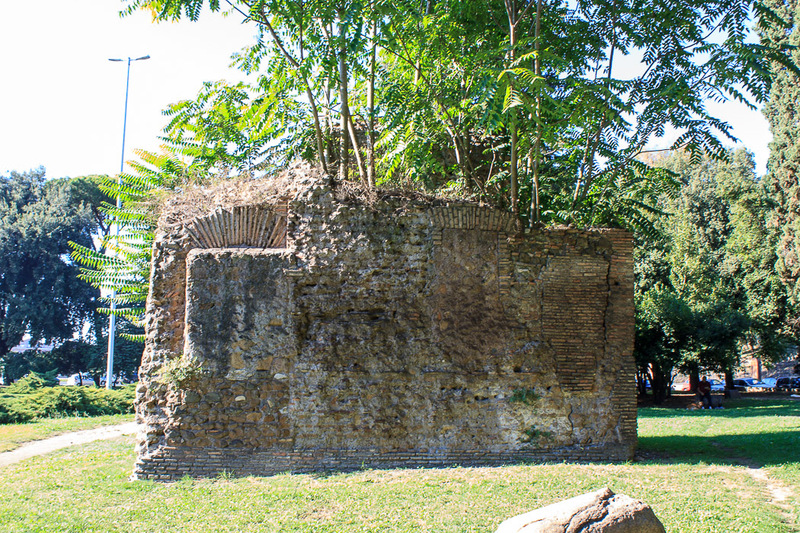 The remains of that gate stand across the street from the southeastern end of the Circus Maximus, in Piazza di Porta Capena, along the Via della Terme di Caracalla. 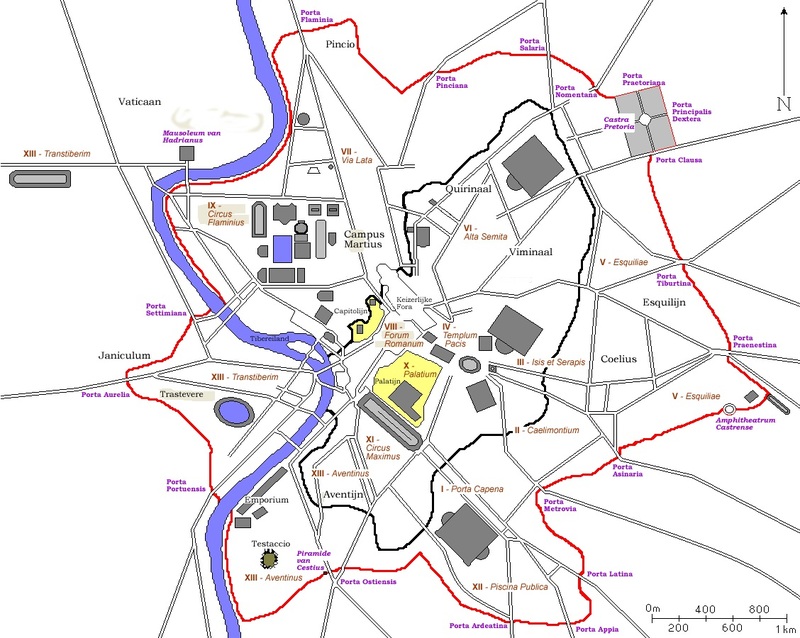 The Via della Terme di Caracalla was once the start of the Appian Way, whereas now it starts 3/4 mile further south. The remains are a chunky rectangular ruin made of bricks and overgrown with plants. The ruin we see today might actually have been part of a house or another structure built against the old wall rather than the gate itself, but the placement is correct for it to be the Porta Capena.